CNJ Editorial- Just what is a knife collector club? It is time for the question to be asked. A much talked about topic here at CNJ is how times change. We look at knife history and current events, and oftentimes compare the two. The methods, materials, habits of collectors, preferences, knife companies starting up and closing down, sales and advertising methods, etc. Today, we are fortunate to witness, firsthand, another change and one that started only recently, but will forevermore change the knife industry and knife collecting. More and more knife enthusiasts are online today. Some knife folks use the web to further their knife hobby, while others are finding out they are in fact collectors and didn’t realize it, and others still are becoming collectors as a direct result of the web. The phenomenon we’re clearly seeing is all these folks beginning to congregate online too. Yes, they are like-minded in their passion for knives and they are coming together- online. When, if ever, does an online place knife collectors gather become a knife club? Many of these online places are more than simply posting boards of topics and replies too. I know of one that’s a true social network, much like facebook or MySpace, and yet it is exclusively for connecting knife collectors- creating association between folks who have the common bond of knife collecting. It is a community of knife collectors. As a followup to my editorial- Speaking My Mind a few issues need further addressed and clarified in light of some of the comments I have received. Thanks for taking an interest and sharing your thoughts with me. 1. I am fine with criticism. 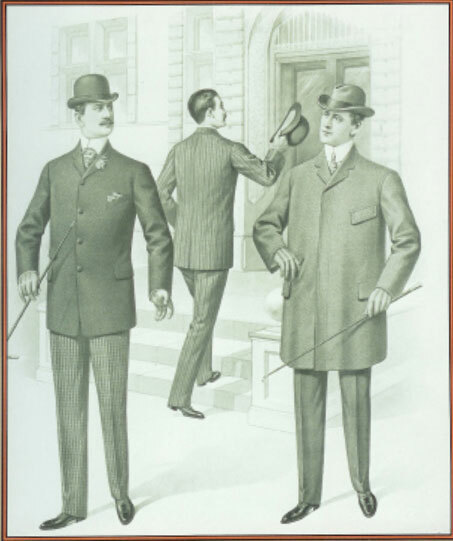 Moreover, as long as it is rendered in gentlemanly (or womanly, as the case may be) fashion, you are free to express your thoughts here at CNJ. 2. It seems as if my comments were incorrectly construed to have been defending sham artists (crooks, fakers, and folks who intentionally deceive others) as a result of a link posted on BladeForums.com and that topic’s context. Regarding old knives, we know knife collecting exists as an industry because folks spending their hard-earned money in good faith believe the knives they buy are authentic. At the point these folks’ confidence is jolted then the whole knife collecting hobby/ industry will suffer. We can not allow collectors’ confidence to be shaken in the knives they are offered or buy, otherwise, we might as well go buy real estate or Bank CD’s.